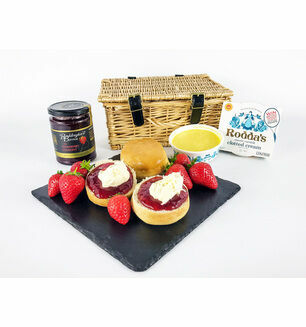 Treat your mum to something special this year with one of our delicious Mother's Day hampers. 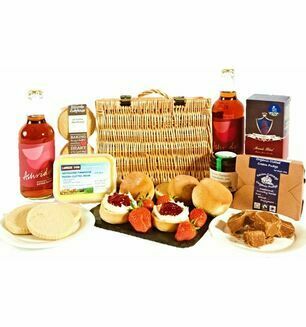 Filled with some of the best food and drink Devon has to offer, we have hampers for all tastes and budgets, and if you can't find a pre-made hamper which fits your needs, you can always make your own! 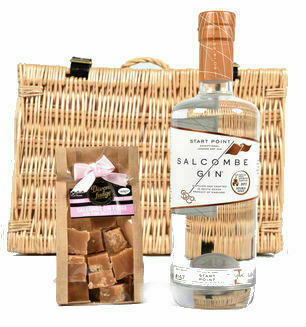 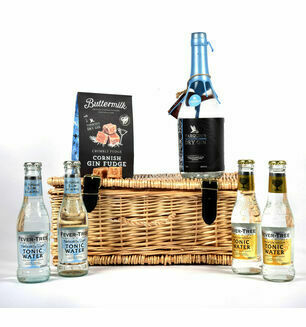 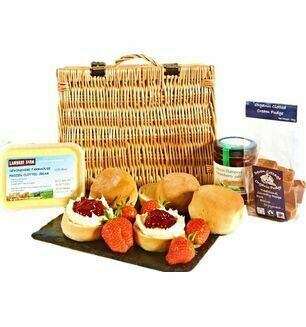 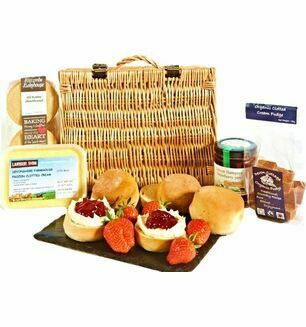 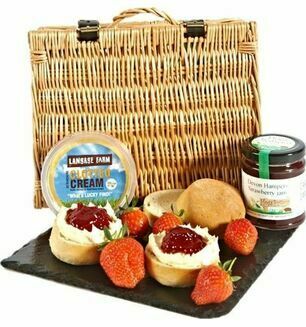 All our hampers can be delivered on a day of your choice and come with an optional free personalised gift message.